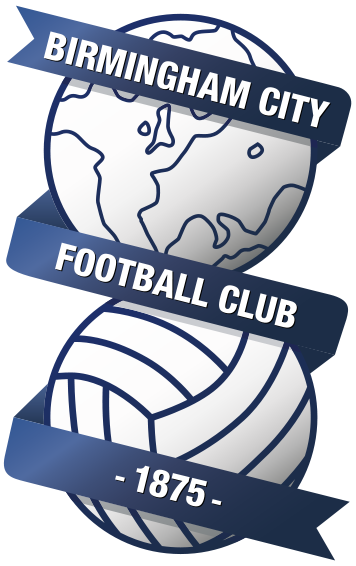 This week as they look forward to the Second City Derby the guys are joined by former Blues player and a goalscorer in the fixture, David Dunn. Dunn talks about his career, time at the club and memories of the games against V*lla. This week Chris and Matthew review the games against Blackburn and Bristol City, discuss the latest EFL statement. The guys also talked about recent developments between Blues and UE Cornella, the latest on the U23s and look forward to the Hull City game.